The St Leger Stakes is the fifth and final classic of the season. 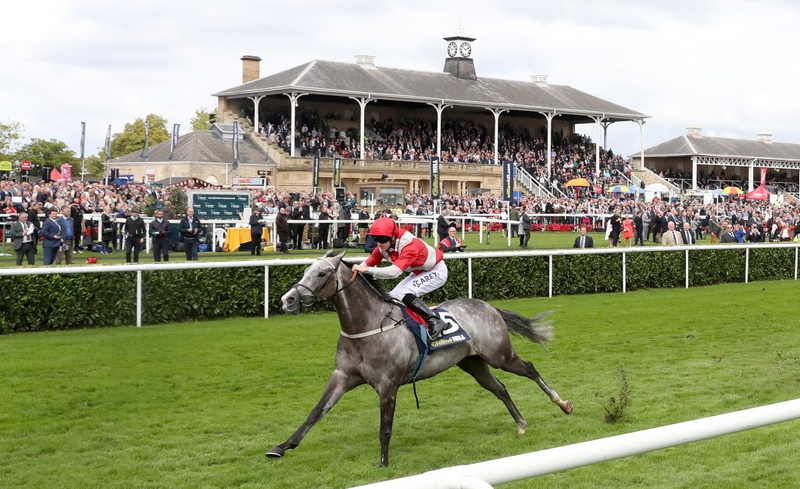 Held at Doncaster, it is run over a distance of 1 mile and 6 furlongs. Inaugurated in 1776, the St Leger is the final leg of the English flat Triple Crown which begins with the 2000 Guineas at Newmarket in May, followed by the Epsom Derby in June. It also completes the Fillies’ Triple Crown, after both the 1000 Guineas and the Epsom Oaks. The last horse to complete the English flat Triple Crown was Nijinsky in 1970. This year’s renewal does not have a Triple Crown hopeful in the field. In fact, the St Leger has rarely features any Triple Crown contenders in recent years. This is due to many trainers not campaigning a horse to pursue this historic treble. Most trainers believe their 3yo’s are good enough to compete with older horses and instead turn their attentions to races with larger prize money such as the Juddmonte International and the Arc. One horse many racing fans may remember from the last decade is Camelot, who came so close to claiming the Triple Crown in 2012. After wins at both Newmarket and Epsom, Aidan O Brien’s colt could only finish second to Godolphin’s Encke. So, how much do you know about the St Leger and it’s rich history? Test your knowledge below.